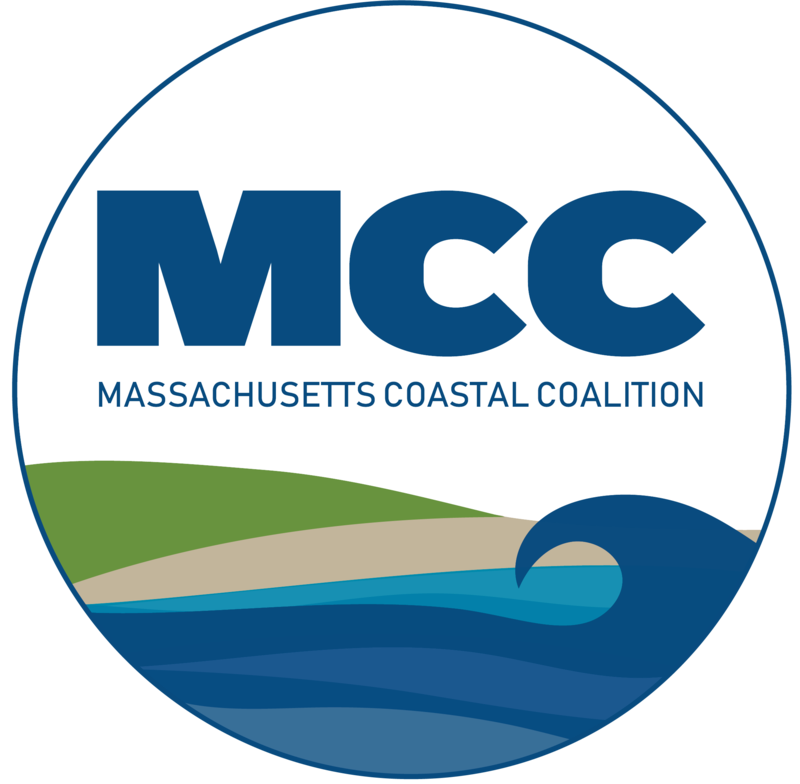 The Marshfield Citizens Coastal Coalition (MCCC) would first like to once again thank those who attended and supported our Flood Insurance Summit this past April. Based on attendance, discussion with attendees and the attendee evaluations, the Flood Insurance Summit was an overwhelming success, with over 400 attendees spanning two days and CE credits offered for insurance agents. Lisa Jones, our featured presenter, provided us with anecdotal stories to illustrate what changes are needed to improve the program, primarily better education and education programs to support the National Flood Insurance Program (NFIP). These anecdotal stories also provided ideas and stimulated attendees to think outside the box, which created a dialogue during the Summit sessions. In every anecdotal story that was highlighted the insured’s premium was reduced by more than $3,000. This is a significant annual savings. The NFIP, in its current state, is a very complicated program and all insurance professionals (insurance and real estate agents, brokers, underwriters, etc.) need a better understanding of the rules in order to know how to assist their clients. Collectively, we all need to work together to improve the program as we develop our message for the NFIP reform. The attendance of homeowners, professionals and leaders in each stakeholder industry provided a great environment for an in depth discussion on many levels of the NFIP and flood insurance. We intend to have many follow up discussions over the course of this year on the items that were discussed. Links to Summit documents can be found on our website. The last point is extremely important. While some may think not voting in the flood maps may somehow be sticking it to the government, or that the private market will pick up the slack, this is not the case. The NFIP is a voluntary program, and not participating is the choice of the community. Furthermore, not all banks accept all private market flood insurance, and private market flood insurance will not take on all structures as an insurable risk. While the U.S. House of Representative has voted on a bill for banks to recognize private flood the same as the NFIP, the Senate must now vote on the bill. Even if the bill is passed, private flood can still choose which structures to insure. We support private market flood insurance, but it is not and cannot be right for everyone. The most recent FIRMs are on our website, the Town of Marshfields website, and the FEMA preliminary products website. While we will do map readings and insurance presentations over the summer, we encourage citizens to look at the maps and educate themselves on their risk. We do our best to help everyone, and we do that through a well-educated community. This column will be used over the next 6 months to present important steps to best protect yourself as the countdown begins to our map revision.